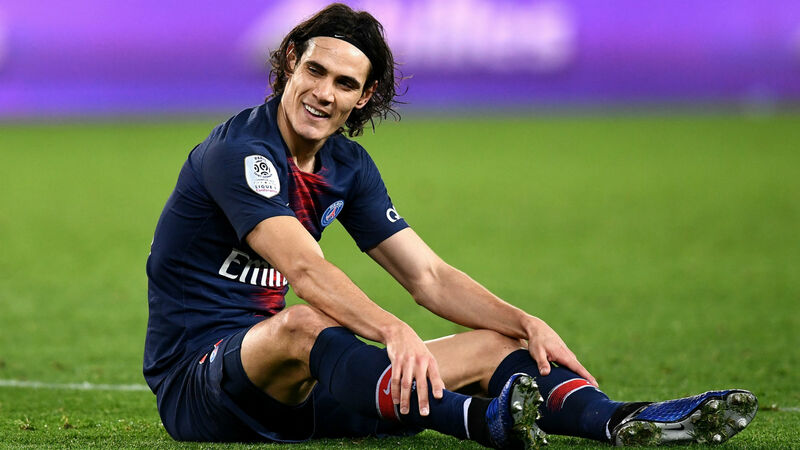 Coach Thomas Tuchel will be concerned whether Cavani, who clutched his right leg before going off, will be fit for Tuesday's trip to Old Trafford in the first leg of the last 16. "Without Ney [Neymar], maybe without Marco, maybe without Edi [Cavani], now we need a plan D". "It's super hard. If we miss several players the challenge will be even bigger". "We have to wait". Thomas Tuchel confirmed at the post-match presser that there was indeed a muscle tear, but then we await the seriousness of the injury. "I think we need to improve in terms of the mentality, the attitude and the spirit of sacrifice for the team", he told reporters.